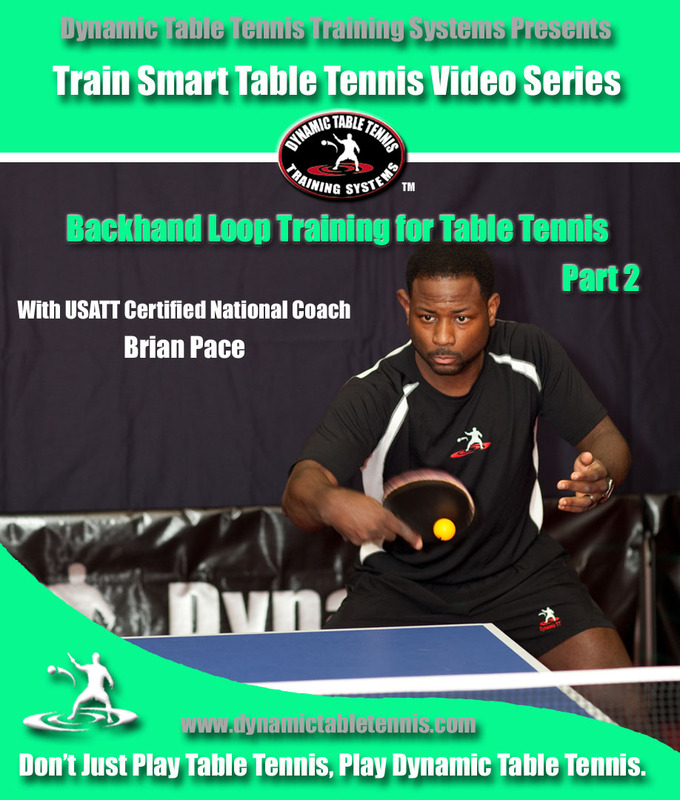 In Backhand Loop Training for Table Tennis pt 2, Brian Pace gets more strategic and tactical about how to use the Backhand Loop in competition. 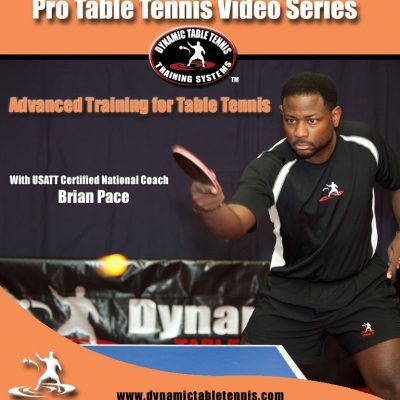 In Part 1, the focus was on building stroke mechanic and stroke production. 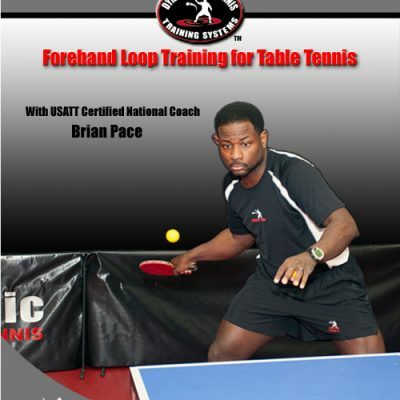 In part 2 all of the Exercises focus on every possible case scenario that you will every face in competition that requires you to use the Backhand Loop. 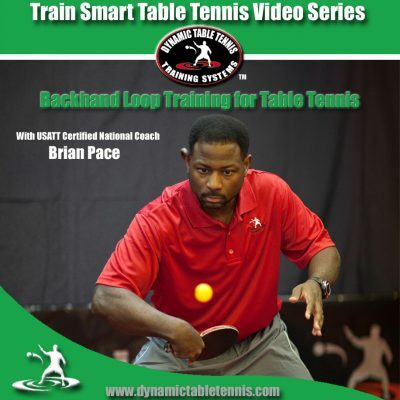 After watching this training video, that is 1 hour, 43 minutes, you will understand every possible way that you can use the Backhand Loop, with hopes of choosing the way that already fits your sequence of play.